The Dxing grows beautiful flowers in the world. Tokyo 610 member shares a noble as fellows: Each member professes that beautiful, peaceful, and harmonized human beings and earth are maintained through coordinating with enthusiastic amateurs in the world. 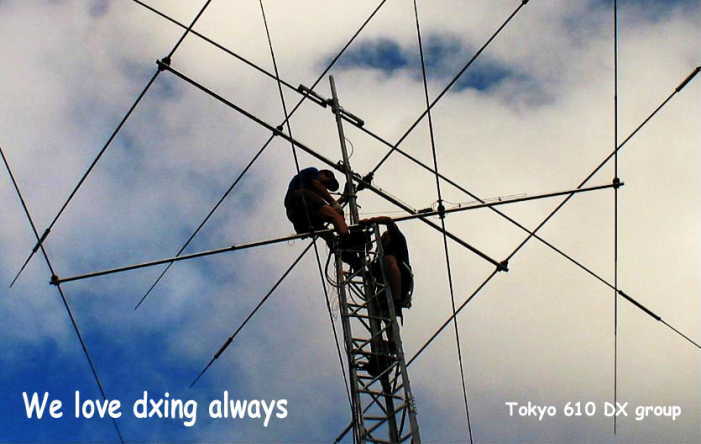 Dxing supports the next generation who are interested in this hobby and lets them understand the substantial dxing and our belief. in amateur radio operation for many years with a special emphasis on HF and VHF communication. 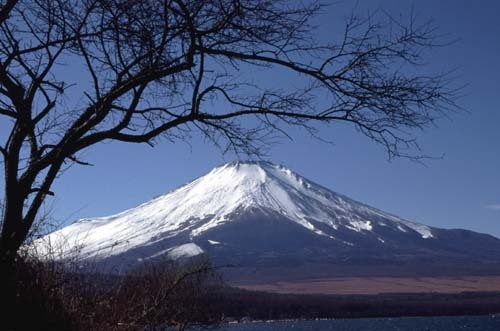 Mt.Fuji is the highest mountsin in Japan. It is 3776 meters high. And it is located in central Japan between JA1 and JA2 area. More than 200,000 people climb to the top in a year. Our Logo comes from this beautiful Mt. Fuji.